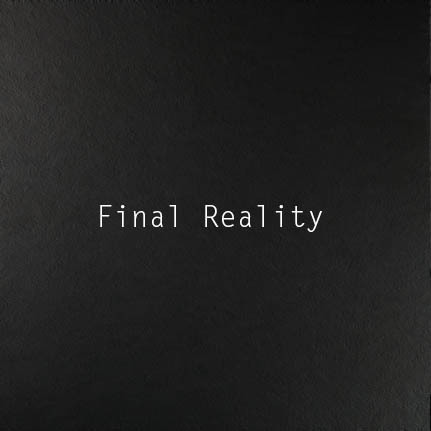 Final Reality is a novel about a gamer. And reality. © Copyright David Marriott 2012 – 2019 all rights reserved­.